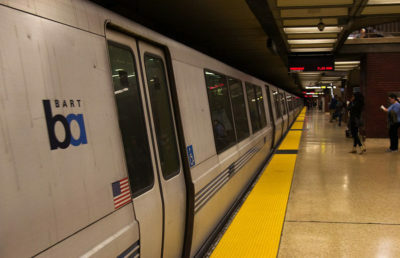 The Federal Emergency Management Agency, or FEMA, awarded BART a $6.8 million grant to boost security measures, BART announced Monday. BART applied for the FEMA grant in June and competed with other transit systems nationwide. 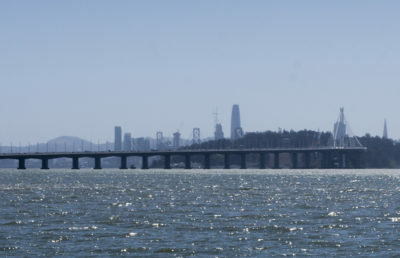 It was one of 19 different systems to receive grants, and BART received one of the most substantial grants, according to BART media relations manager James Allison. After the grant application was submitted, three suspected homicides occurred at three separate BART stations in less than a week in July. Since then, Allison said BART has increased the amount of police officers riding on trains and extended the use of civilian community service officers as an extra set of “eyes and ears” during weekends and night hours. About $3.6 million of the FEMA grant is allocated toward updating cameras from analog to digital camera systems, specifically at the Powell Street, Civic Center and 16th Street Stations, the BART press release said. 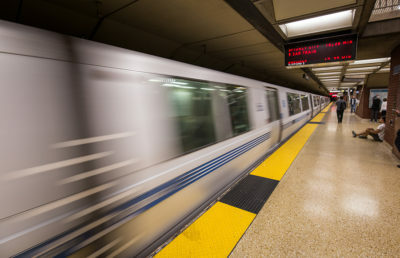 Of the $6.8 million grant, $2 million will be used to connect BART’s underground radio systems with regional radio systems to aid first responders, according to a BART press release. About $1.14 million of the grant will help fund the Critical Asset Patrol, or CAP. CAP officers are trained to deter terrorist activities and have teamed with the TSA’s federal officers to patrol high-profile events, such as the Super Bowl when it was hosted in the Bay Area, according to Allison. But some BART riders at the Downtown Berkeley station were skeptical about how useful these security updates would be. 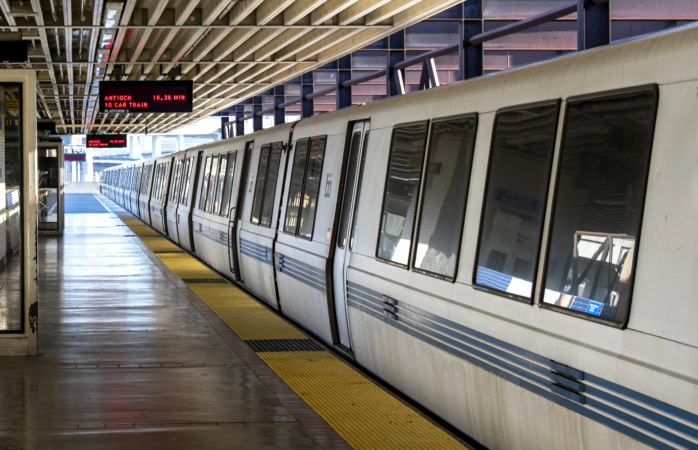 Campus junior Isabella D’alessandro, a frequent BART rider, acknowledged the necessity of extra security in specific situations but said it is more important for riders to be personally vigilant. Contact Alexandra Stassinopoulos at [email protected] and follow her on Twitter at @AE_Stass.